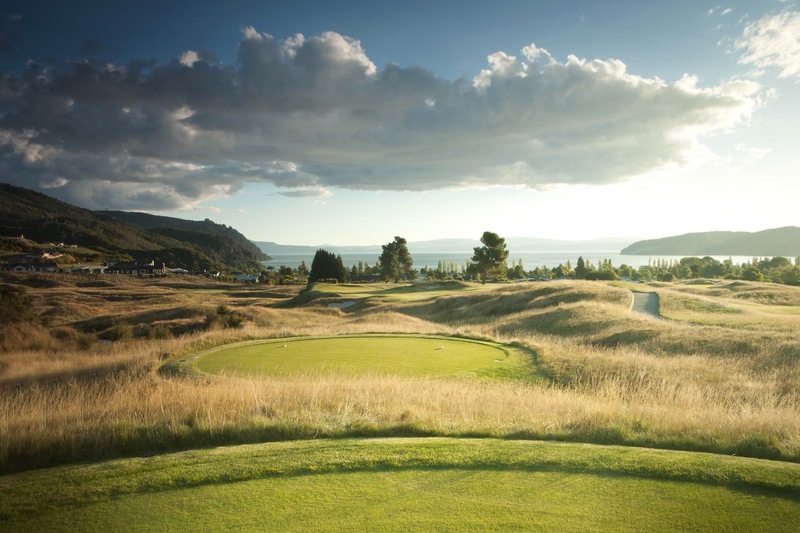 A visual feast from start to finish, the Kinloch Club was designed by Jack Nicklaus Design and is one of that company’s most distinctive and original creations. 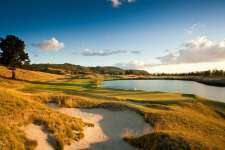 Set across lumpy ground undulations and wedged in a valley between steep hillsides, much of the course overlooks the still waters of Lake Taupo, New Zealand’s largest fresh-water lake. 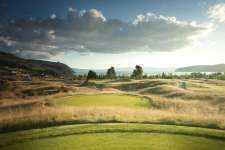 Initially conceived as an exclusive private facility, the Kinloch development suffered setbacks early on and is now a fully public golf course. Despite a roomy routing built mostly upon leaning and softly rumpled ground, the holes themselves are quite narrow and defended by a mix of heavy bunkering, exaggerated catch basins and nasty off-fairway fescue roughs. They also boast quick, undulating putting surfaces that provide a very stern challenge of both your approach game and ability to get up and down around the greens. While much of the course is fairly typical of what you might expect from a Nicklaus design, there are some unconventional areas here, including split fairway landing zones on holes like the 8th and 16th and a radical boomerang shaped par four at the 6th. The routing itself gets a little steep in places and doesn’t quite flow as well as it might have. The premier side is unquestionably the back, which is more spacious and features both a couple of dramatic short holes as well as some strategic par fours and fives. The last half of the 12th and 13th are very good, as are the par three 15th and 17th holes, each with stunning views of the distant lake and really memorable green settings. The long, strong 15th is especially impressive, its angled green leaning away from the tee and featuring a sharply raised back-left wing. 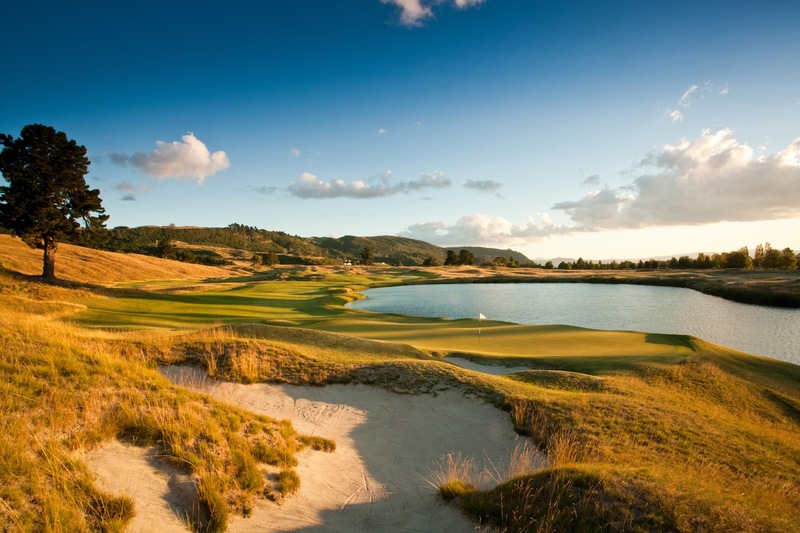 Though often described as linkslike, Kinloch is more a modern, bumpy dunes course with greater elevation changes and more forced carries than on the traditional older links. For good players able to control their ball and handle the stiff challenge presented, it’s probably no less fun to play.